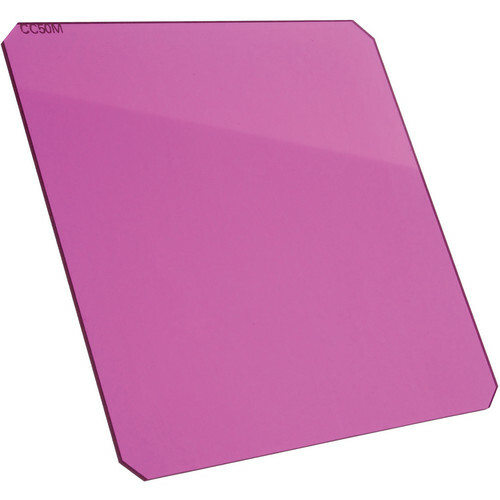 Hitech's 80mm 20 Magenta Camera Filter is used for color balance adjustments and can be used singly or in combination to change the overall color balance. This magenta color correction filter will absorb green, thus reducing or removing green casts from images. This 67mm filter is usable with Hitech 67mm holder systems or any 67mm (2.67") holder. This filter is made from high quality 1.5mm optical resin.